Away from the kitchen...Be back soon! Normally you'd think I live in the kitchen, because well I think I do! Although lately I have been unable to lift a lot as well as move and bend because I had my gallbladder removed so my wonderful husband has been making the meals and doing a wonderful job and I am so thankful, but I want my kitchen back. ​If you are anything like me, baking and cooking relax me, I turn the music up, dance and bake and it just takes the everyday stresses away, I cannot wait to begin again and hope to share a lot more recipes this year as we experiment more in the kitchen with all sorts of foods! Its dandelion season and I have been trying to add dandelions to our meals. 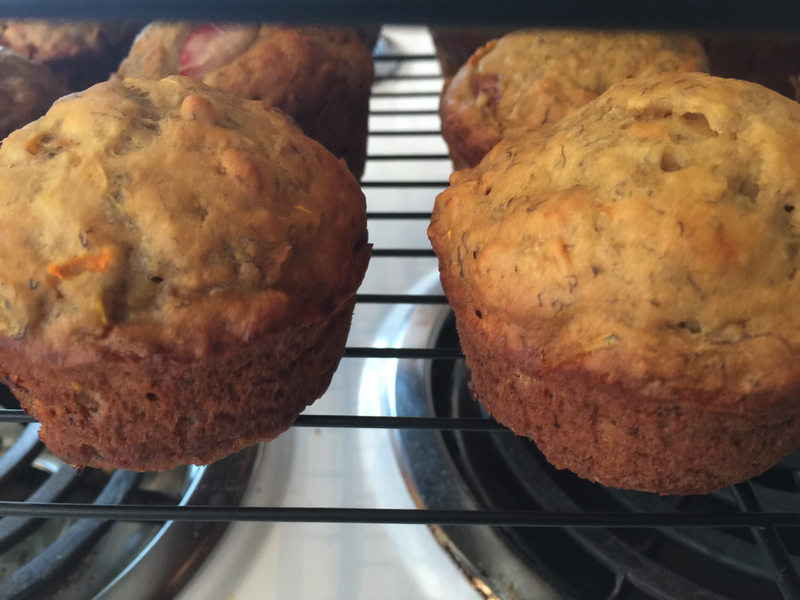 Today I whipped up a batch of what I call sunshine muffins and they were kid approved as well as husband approved so I thought I would share my recipe with you. The recipe make 36-40 regular sized muffins. 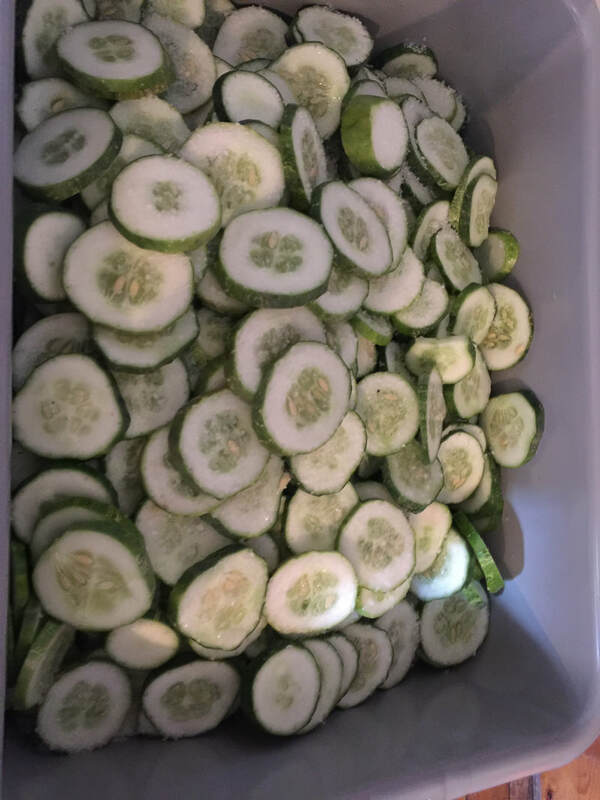 If you have a homestead anything like ours then you are non stop and meal prep can be time consuming at times. All children love pizza, its the one food you can be creative with and add so many yummy vegetables right from your own garden or local farmer! But most pizza dough is made with yeast and sometimes you want pizza right then and there, so try this yummy quick pizza dough and save some time. I use whole wheat flour but all purpose flour works great also. Preheat oven to 400 F and you will bake your pizza for 20-30 minutes depending on how crispy you like your crust. Also note that if you intend on making an extra large pizza to double your recipe. 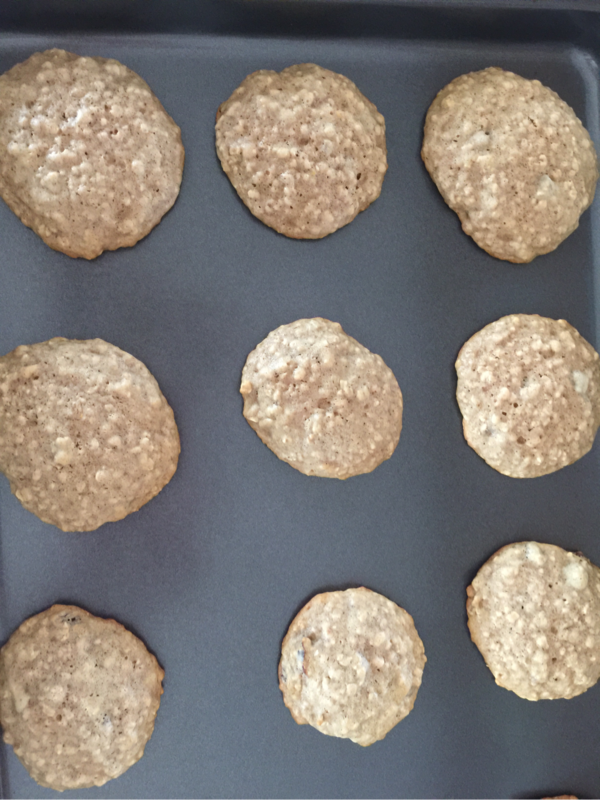 We use a 15"x24" cookie sheet and find doubling this recipe works great. Enjoy! stir together ingredients until you get a sticky dough, you may need to add a tad more flour if too sticky. Place on floured surface and roll out to form your pizza. Transfer to pizza sheet and add toppings. Growing up Liver was a favorite meal for me and as it turns out a cheap one! Being that we raise our own meat we don't have to purchase liver but we do anyways as its one of the cheapest meats going. Now I know its not a favorite for all but when times are tough and that is all you can afford why not spice it up, you will be surprised what you can make and how good it will taste! Today I am going to share a Liver Loaf recipe that our children love. You will need 2 pounds of liver, 1/2 cup of green bacon, 3/4 cup onion, minced, 1 cup bread or cracker crumbs, 3 eggs (beaten), 1 cup of milk, 3/4 cup corn meal, 2 tsp salt, 1/2 tsp pepper, 1 tsp sage (powder), 1/2 cup homemade catsup and five slices of bacon. In a food processor chop cooked liver and green bacon. Place in bowl and add remaining ingredients mixing thoroughly. Place in a loaf pan that is lined with sliced bacon, place a few slices of bacon on top and bake at 350 for 1 hour. Remove from oven and serve. This recipe tastes great with a side of mashed potato and gravy! Sky rocketing prices call for a few months of basic recipes! Here we sit in 2016 and just as expected the prices of Groceries not to mention everyday household items are once again on the rise. For the average family of four they estimate an extra $350 will be added to their grocery bill and although it doesn't seem like a lot it sure is. As for our family, well if we where to purchase everything at the grocery store we would be broke feeding a family of 11 and this is why we have been trying to produce as much as we can from scratch. Throughout the next few months I will be sharing basic recipes that we use around the homestead that use few ingredients but can feed our household comfortably, as well as a few basic recipes that we use for laundry and dish detergent. I thought today I would share a simple recipe I use for making baking powder, here on the homestead it is amazing how much baking powder I go through and if I where to buy it in the store..well lets just say it could break the bank! I am very particular on baking powder as it has to work just right, I tried the no name product a few times and was not impressed so after a long search I found the easiest recipe in the world. All you need is 1 teaspoon of baking soda and 2 teaspoons of cream of tartar, mix together and there you have it Baking Powder! I only make this in small portions as I find it does not store well mixed together over long periods of time but will last in an air tight container for a week before it begins to loose its "Magic"! Ground cherries are a favorite in our home, so this year we took it upon ourselves to grow a bunch of them...or should I say a bush of them! We have an endless supply of ground cherries at the moment and I wanted to preserve them for winter. While using google to search for canning recipes I was very frustrated to find that unless you want jam or jelly there are not many recipes out there, so I took to the kitchen and created my own spicy ground cherry preserve as our family loves a bit of heat in our meals. I thought this would be a great recipe to share with everyone as its not over spicy but great on pork and other meats as well as crackers! In a medium saucepan combine the first 6 ingredients, stirring frequently over medium heat until reaching a boil. Add in 5 1/2 cups of sugar and continue to stir often to prevent sugar from burning to the bottom of your saucepan. Bring to a rolling boil. Remove from heat, add in liquid pectin and stir for 5 minutes. Ladle into prepared jars and process in a boiling water bath for 15 minutes. This will make roughly 3 pints or 6 1/2 pint jars. Enjoy! I don't know about everyone else but I absolutely love canning! It is the most refreshing feeling knowing where your food is coming from and how it was prepared. Yes canning is a long process but it is well worth it in the end and when winter comes you don't have to rush out in the middle of a snow storm to buy a jar of jelly or a can of spaghetti sauce because its right there in your pantry. This past month I had been making many different jams for our 2015/16 storage and although to some it seems like a lot, with a large family like ours it really isn't much at all. I always like to have more on hand then needed because you never know when you might be snowed in for a week or so. Sure it hasn't happened since...well before I was born but that does not mean it couldn't happen. So far our pantry is stocked with peach, strawberry rhubarb, cherry rhubarb (if you've never tried this, I highly recommend you do the flavors work great together! ), cherry, cherry cinnamon, rhubarb jam and of course apple butter. Today I thought I would spice things up a bit as our family is a lover of spicy foods! Now after 6 hours in the kitchen we have Spicy Peach jam, Cinnamon and chili strawberry jam and Chili blueberry peach jam! I don't know about your family but we do not just use our jam on toast or for sandwiches, we use it like ketchup. It goes on eggs, gets stirred into oatmeal in the winter, used to top pancakes, or as a sauce for our pork or beef. There are so many uses for Jam and Jelly! Ever tried apple butter on a pork chop..mmmm it is so delicious. Now while I go clean up my kitchen I will leave you with my recipe for Chili Blueberry Peach Jam. If your not afraid of a little bite with your sweetness you should love this. Feel free to let me know how you enjoy it! 16 peaches peeled and pitted. Chopped peaches into small pieces or use a food processor. Place into a large pot. Add in blueberries, lemon rind and juice, chili and cinnamon sticks. Stir to combine. Place over medium heat and add sugar until dissolved. Raise heat to a medium-high and continually stir until your jam comes to a rapid boil. Remove from heat and continue to stir for 5 minutes. Spoon into 1 pint jars and leave 1/2 inch head space. Place in a water bath for 15 minutes. Remove jars and let them sit untouched for 24 hours.